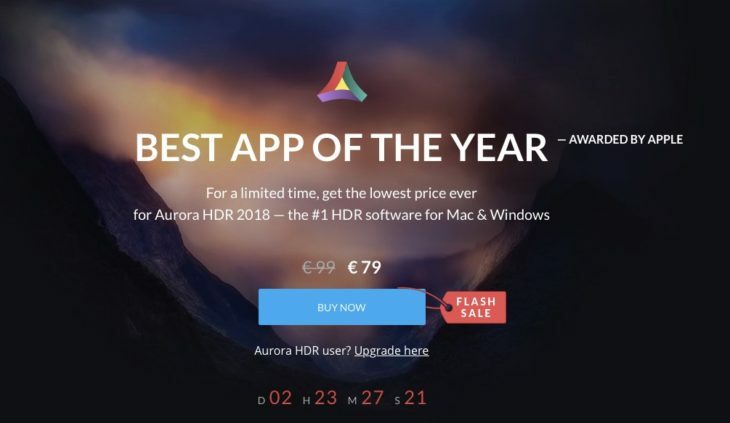 For the next 72 hours or so you can save $30 on Skylum Aurora HDR 2018. named best Mac App of 2017. 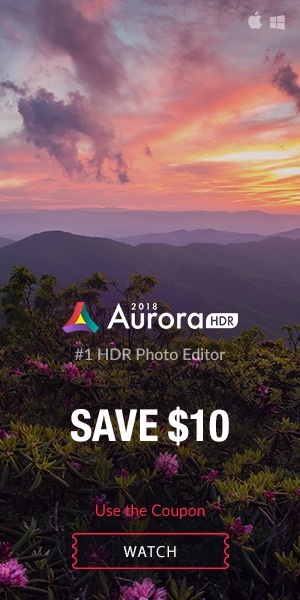 Skylum Aurora HDR 2018 is discounted by $20 for the next 3 days, and you get an additional $10 discount by using our code WATCH at checkout. 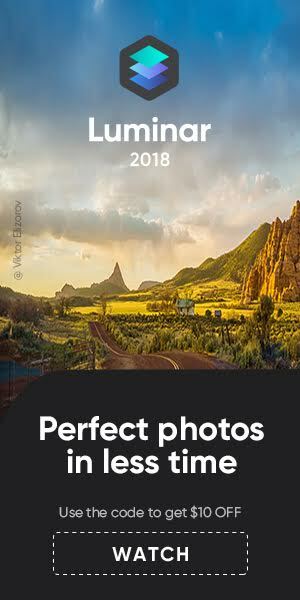 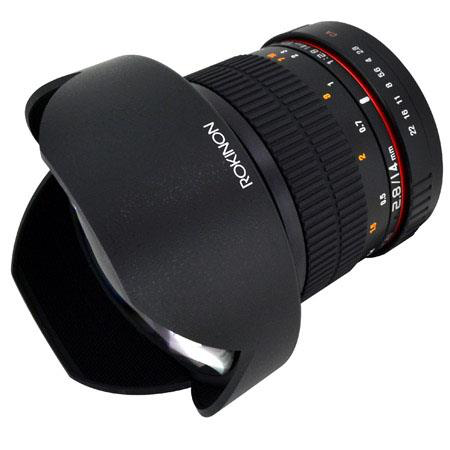 Click here to for Macphun Aurora HDR 2018 at $69 with code WATCH.